The fourth Straw poll results have come out today and as usual offer interesting reading. This was the first time that the P5 could use their veto and one did so for Moldova's Natalia Gherman discouraging her. She I understand will now drop out. Topping the poll again was Portugal’s António Guterres (12 encourage 2 discourage and 1 no view). He has been constantly top and this time one of the P5 has indicated that they support him – though I’m not sure which one. 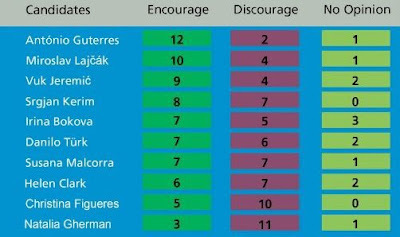 Again second was Slovakia's Miroslav Lajčák (10, 4, 1) adding one encourage and losing one discourage. In third place this time by himself is Serbia's Vuk Jeremić I think this is as I said before a bargaining chip which Russia may use to persuade the Western Group not to support Antonio Guterres. In forth position is Republic Macedonia’s Srgjan Kerim (8, 7,0) who has moved up gaining a couple of encourage from no view. 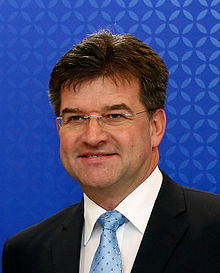 In fifth place with no change in the voting for her is Bulgaria's Irina Bokova (7, 5, 3) in sixth place is Slovenia's Danilo Türk (7, 6, 2) who also gained a couple from don’t knows. 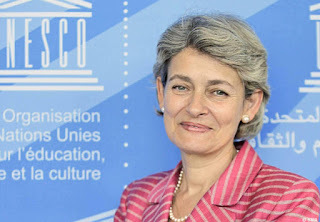 In seventh place Susana Malcorra (7, 7, 1) with no change in her voting and in 8th place and probably on the way out is New Zealand Helen Clark (6, 7, 2) and in ninth is Costa Rica's Christiana Figueres (5,10, 0) who gained three endorsements so moving in the right direction. The next poll will be on the 26th of September after Heads of State have been in New York so expect some changes. My take away from the fourth vote is if you want a woman and from Eastern Europe Irina is still I think favorite to become next Secretary General. If it’s not going to be a woman, then Slovakia’s Miroslav Lajčák is a good challenger. But is there a possible deal Irina as Secretary General and Antonio as Deputy Secretary General? Would the none Western European and Other Group (WEOG) countries not approve as only one Deputy Secretary General has not come from the WEOG (there have been four DSGs: Canada [woman], UK [man], Tanzania [woman], Sweden[man])? 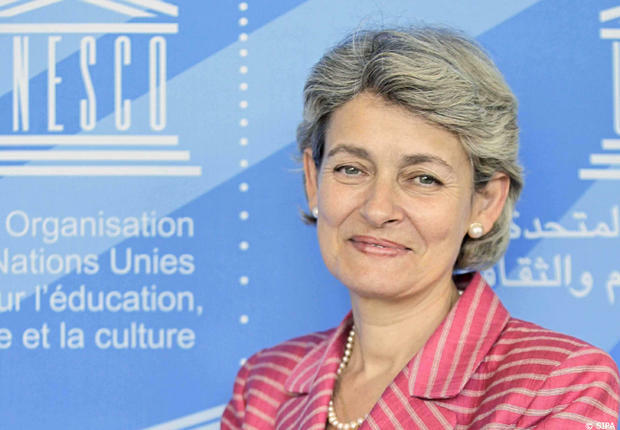 If Miroslav became Secretary General would the Latin Americans be offered the Deputy Secretary General and would the balance be a woman DSG Christiana or Susana? Finally some people say there might be a candidate that isn't on the list yet but from my understanding the P5 would not support that so don't expect a late dark horse to appear.